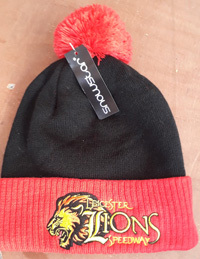 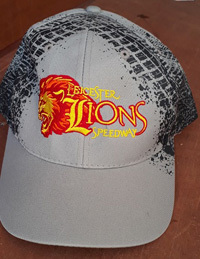 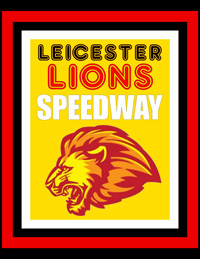 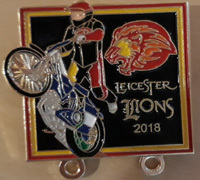 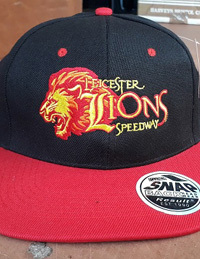 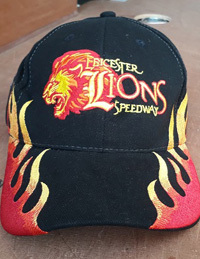 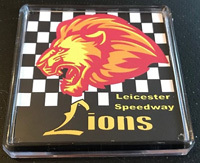 JAYBEA DESIGNS are Leicester Speedway's approved merchandise supplier. 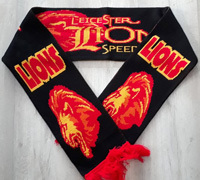 Jaybea Designs have a wide range of products available to purchase on-line from their website. 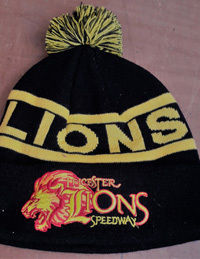 A selection of items for sale are featured here.